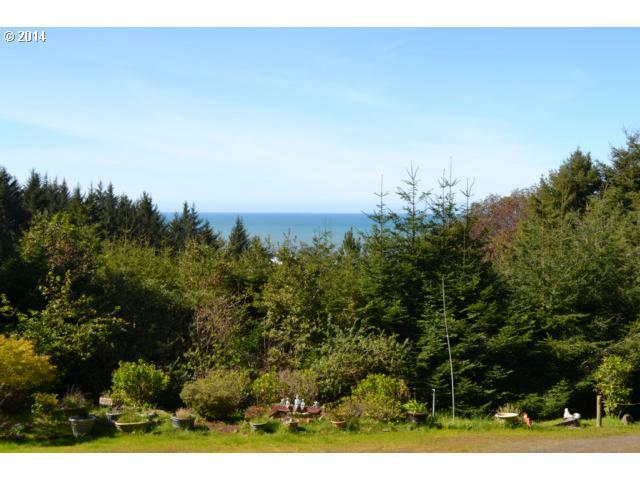 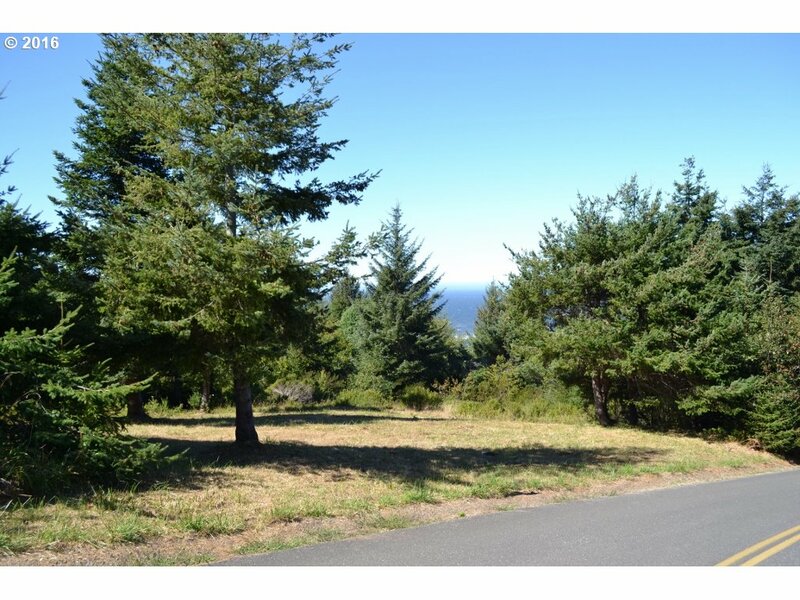 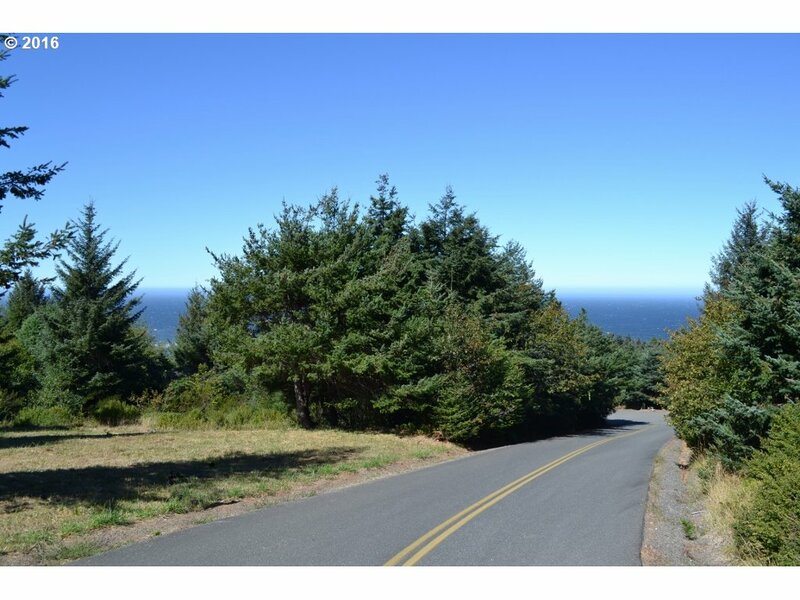 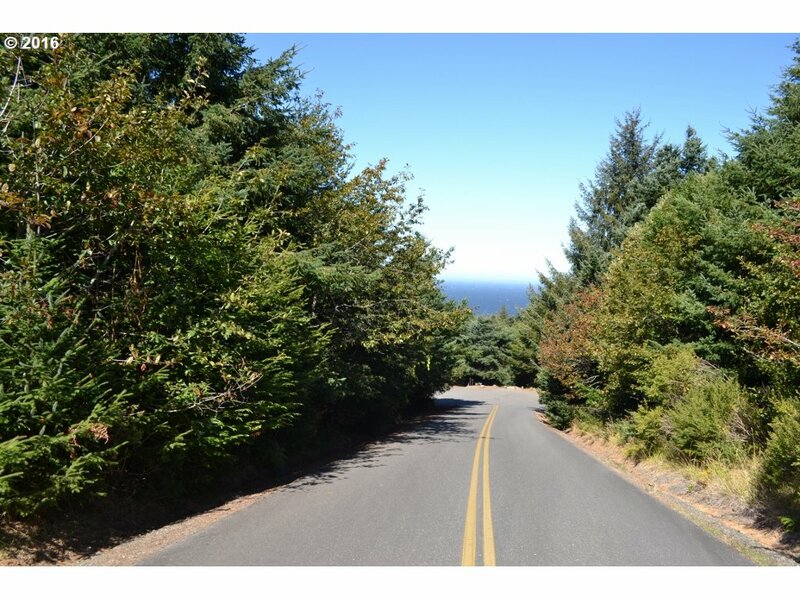 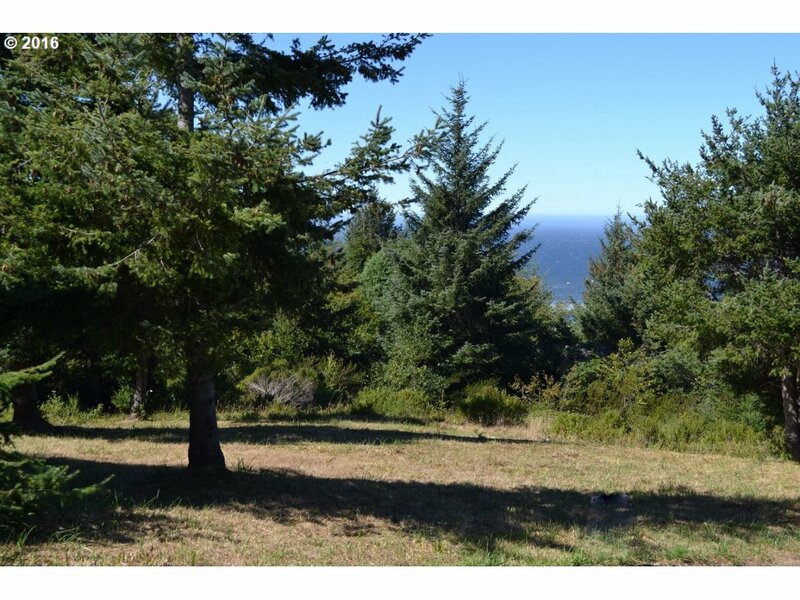 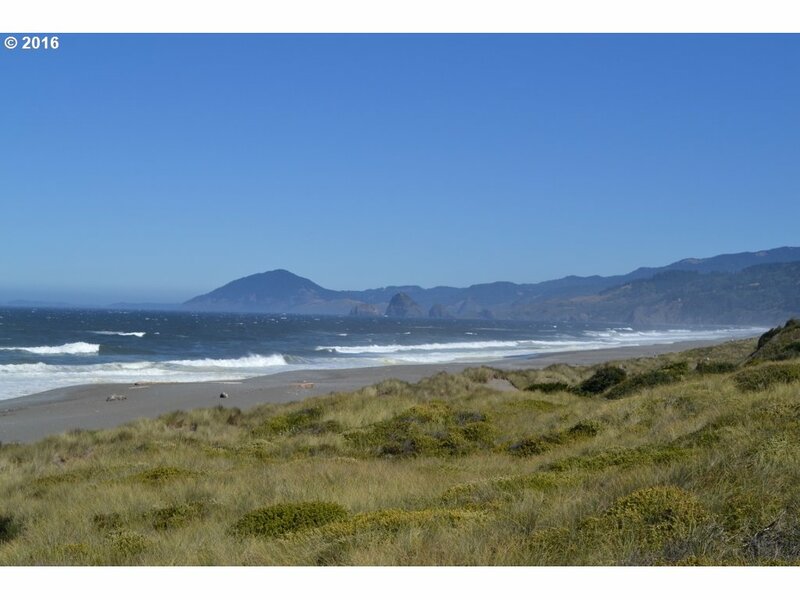 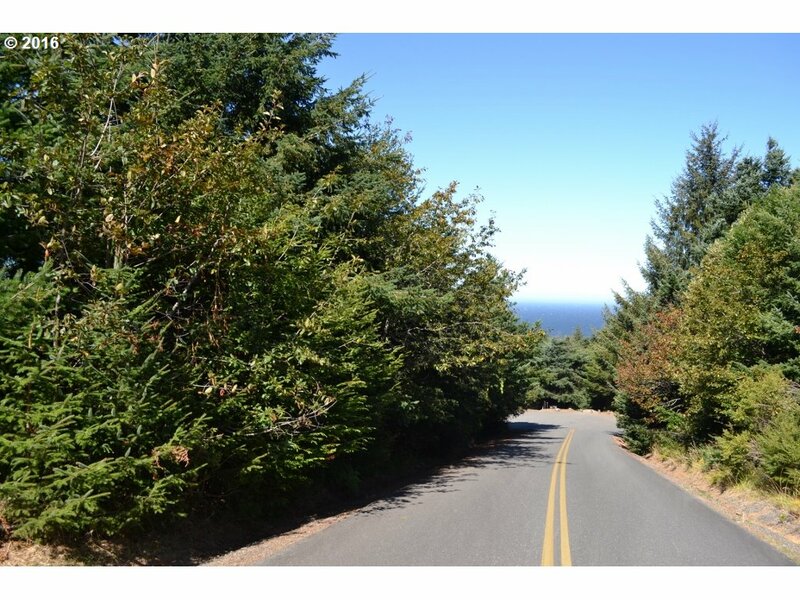 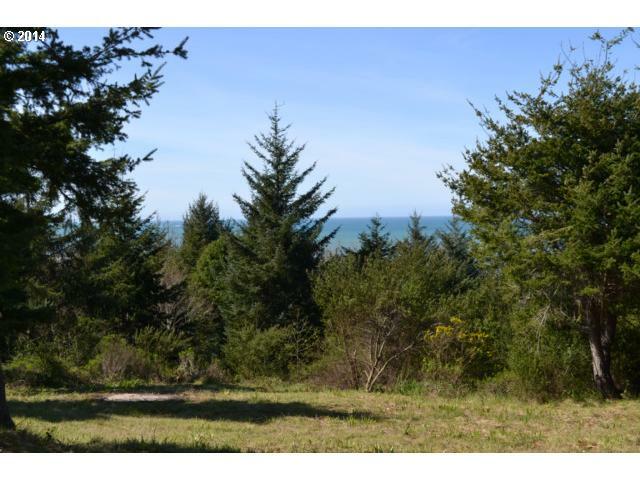 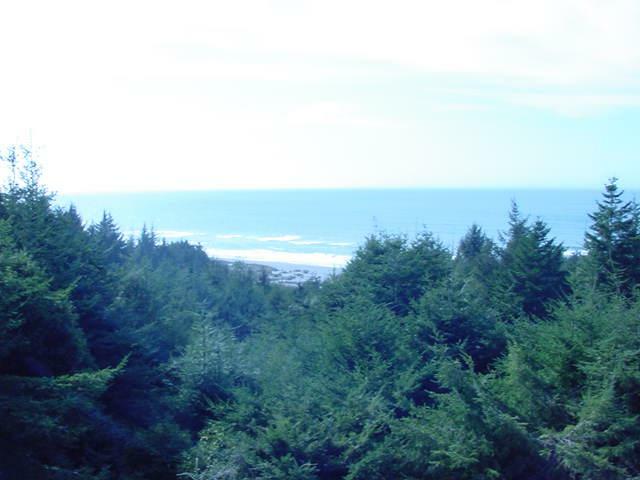 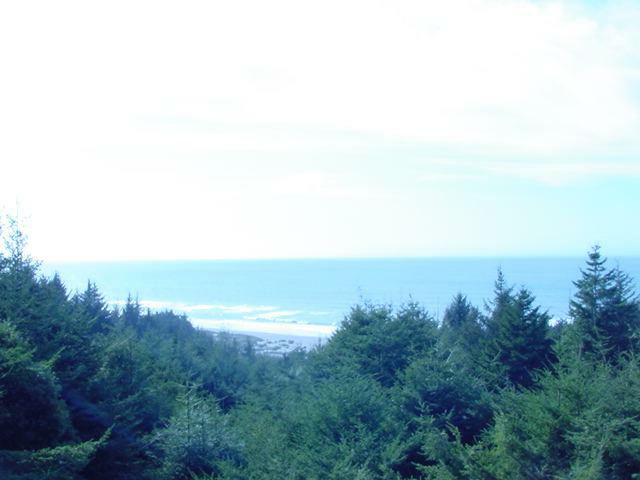 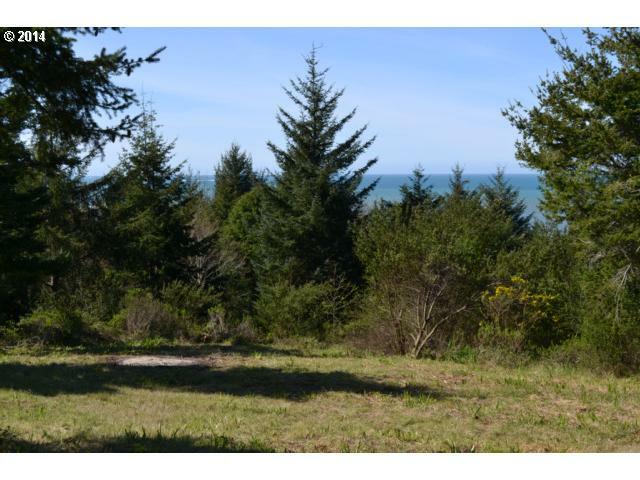 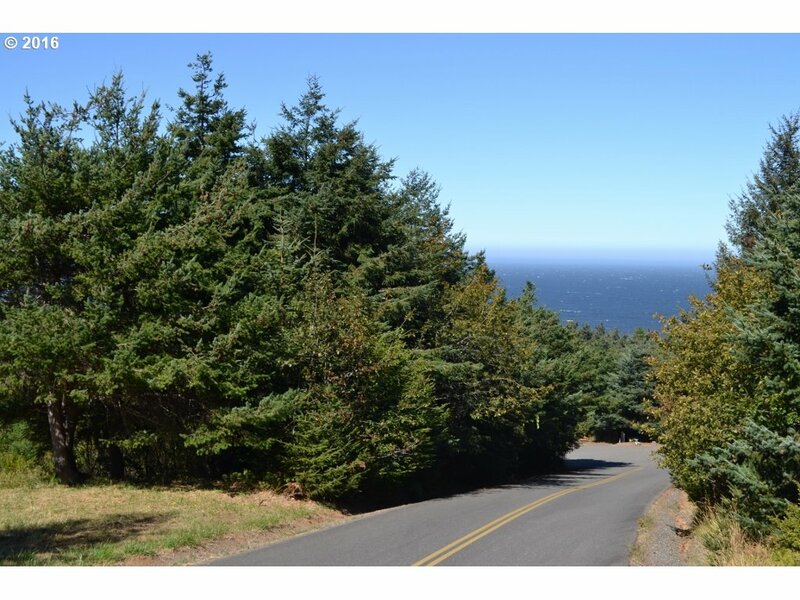 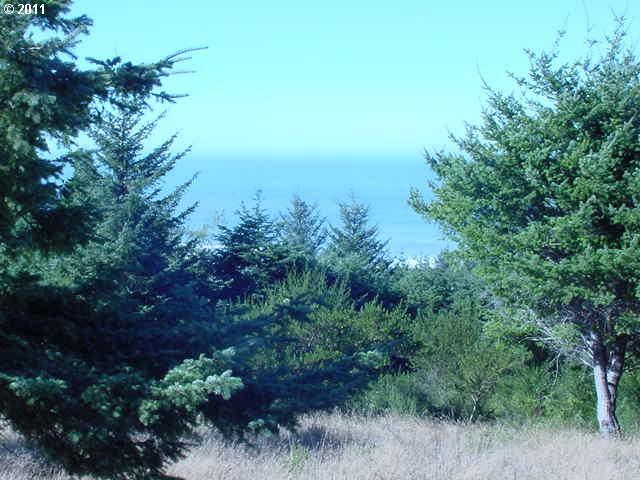 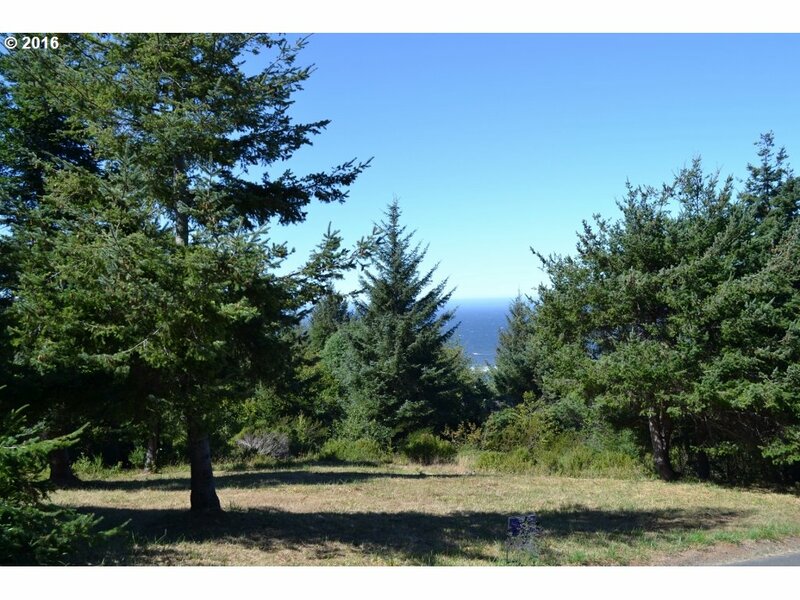 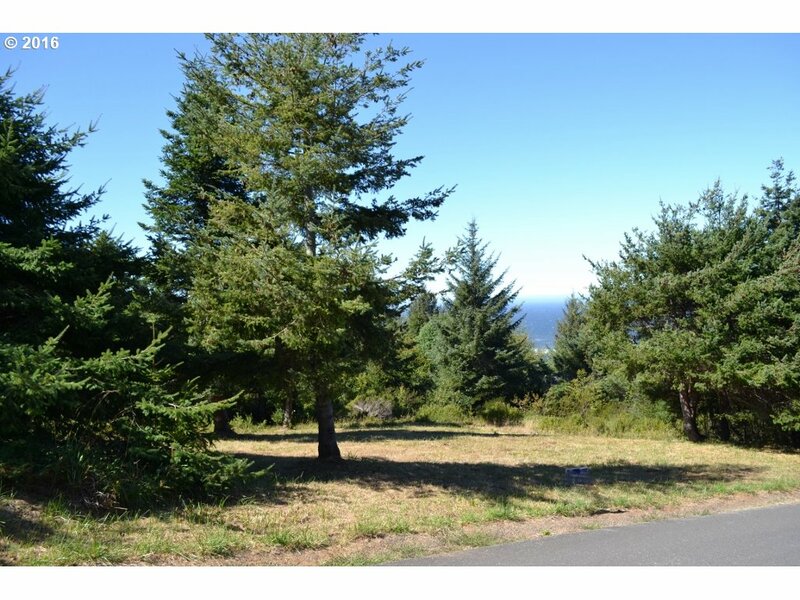 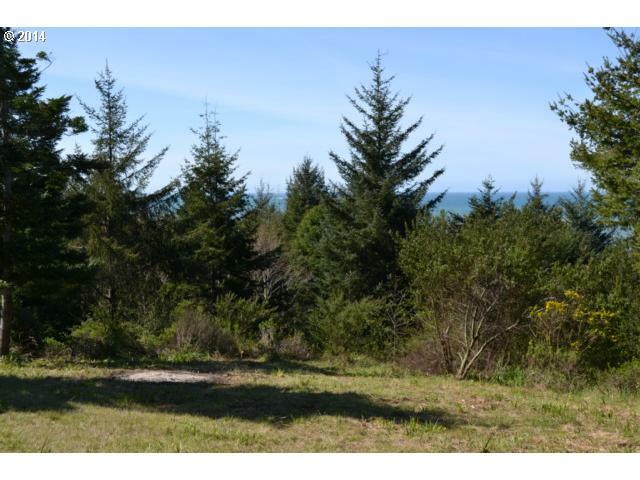 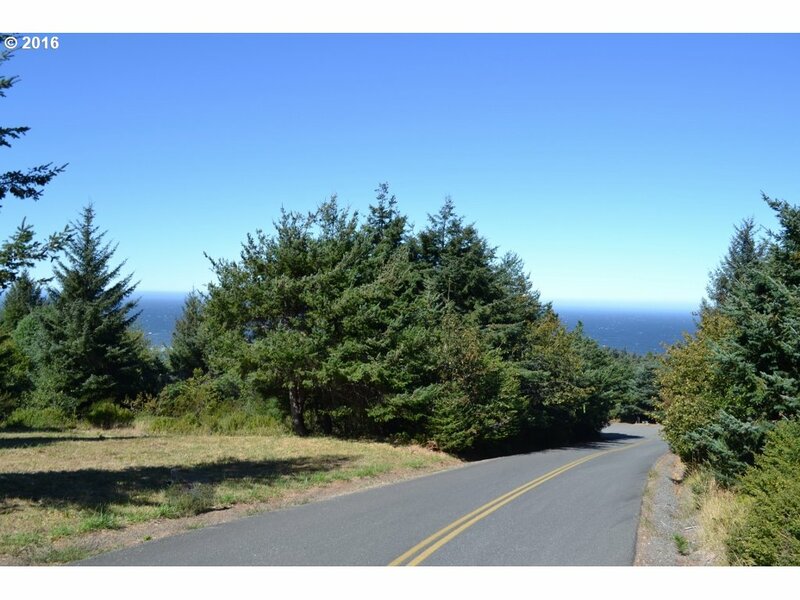 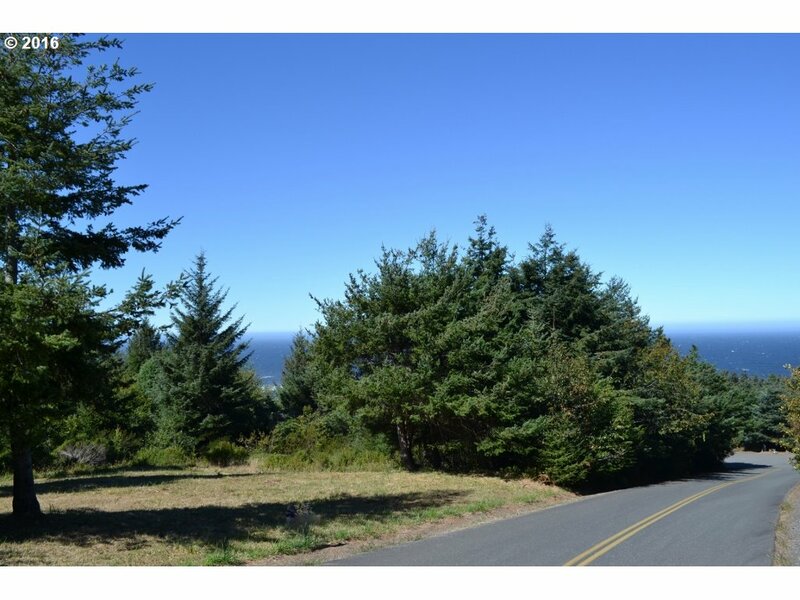 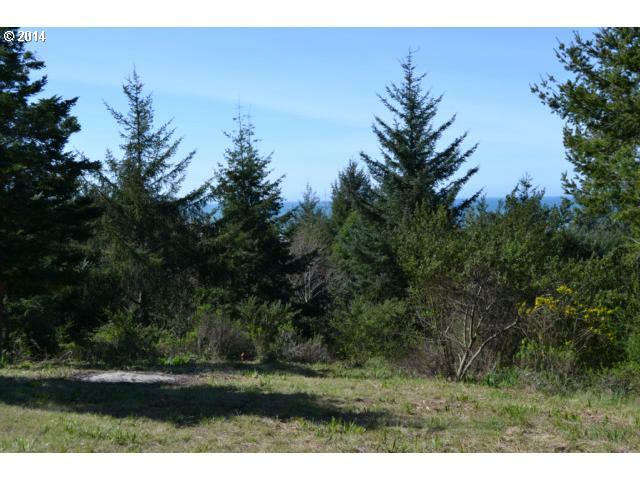 One of the last large ocean view parcels available in the area. 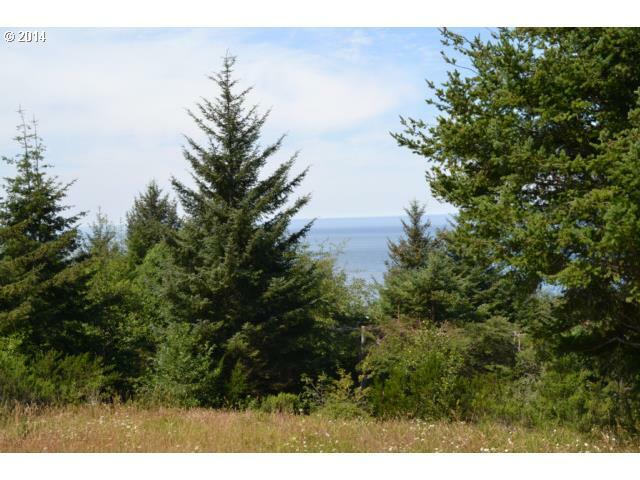 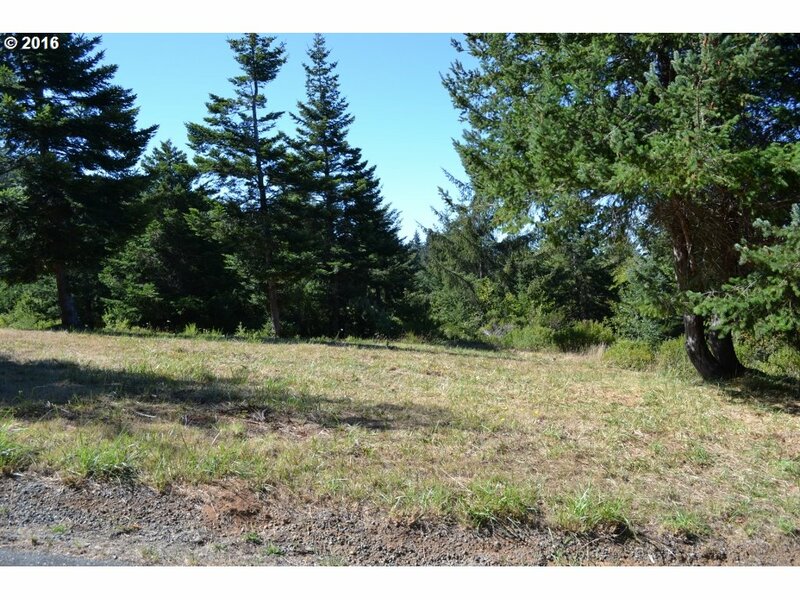 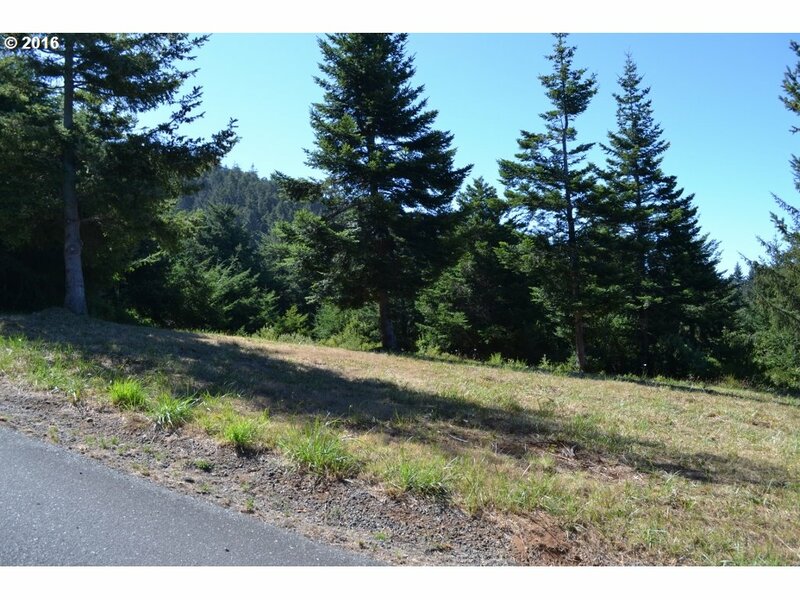 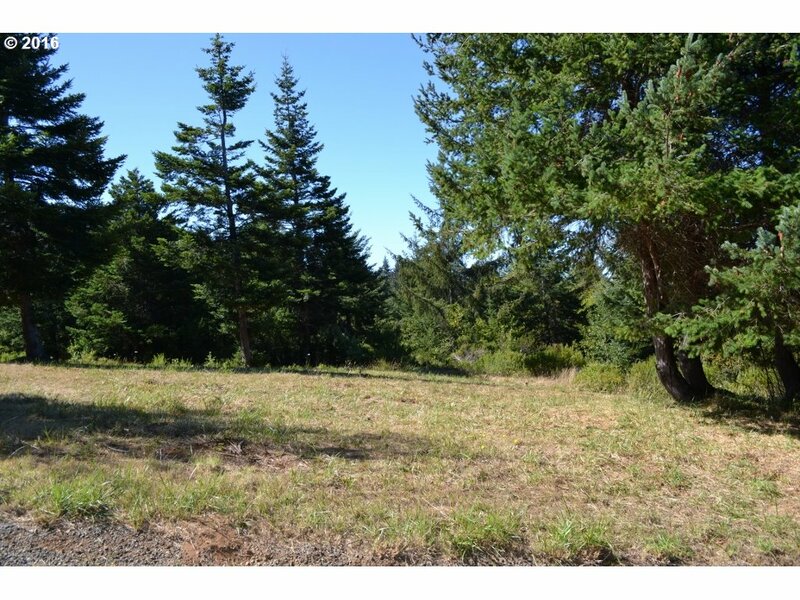 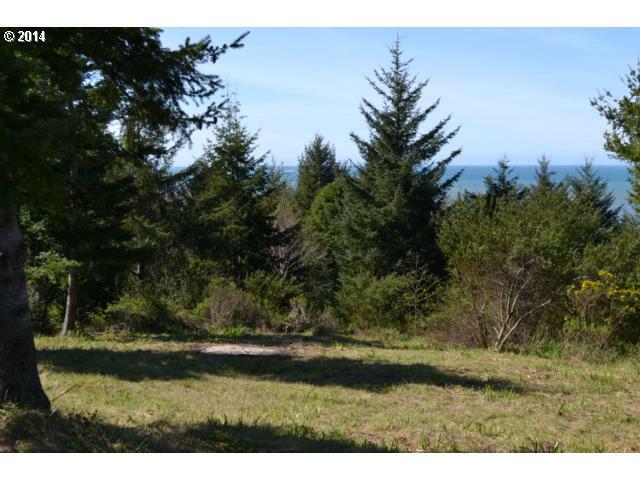 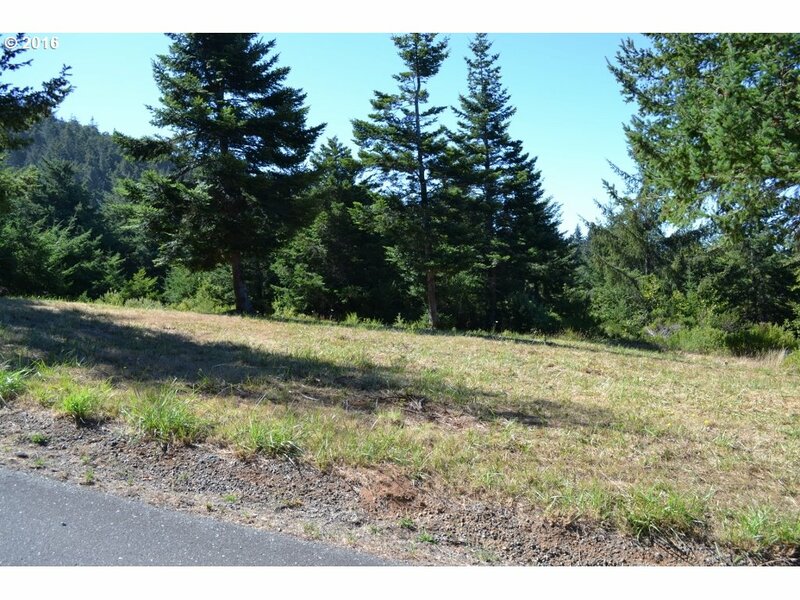 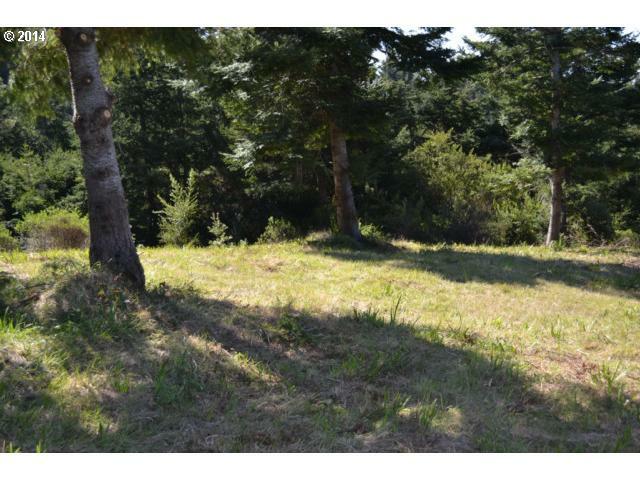 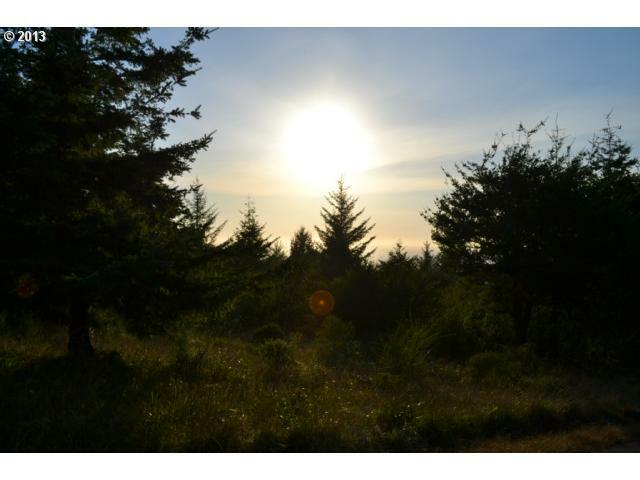 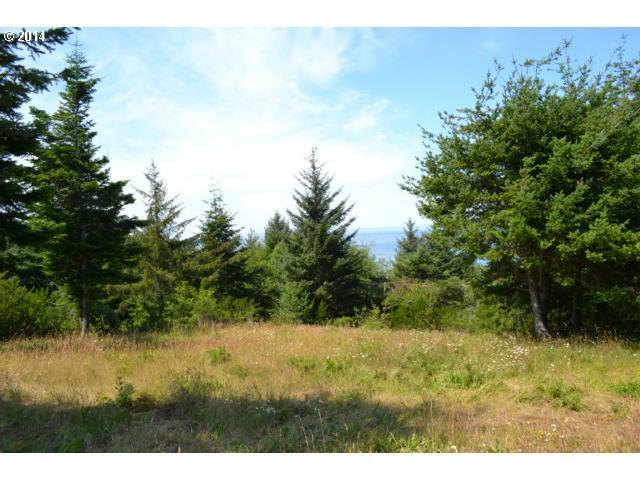 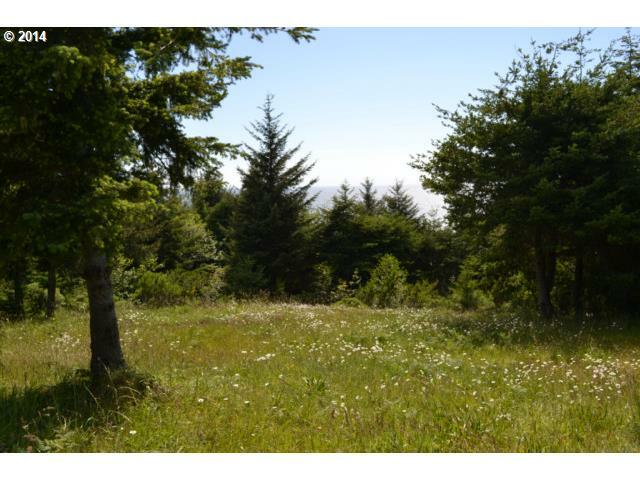 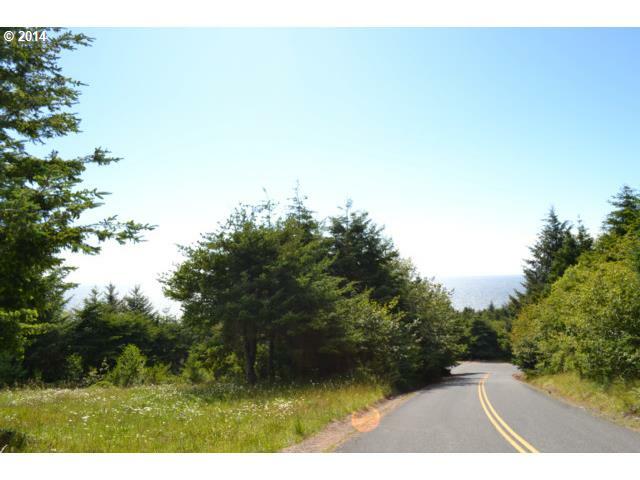 A hidden gem awaits for someone ready to uncover a treasure as this 1-+ acre is very gently sloping and located in an area of custom homes- unusual to have so much use-able land with a view in our area! 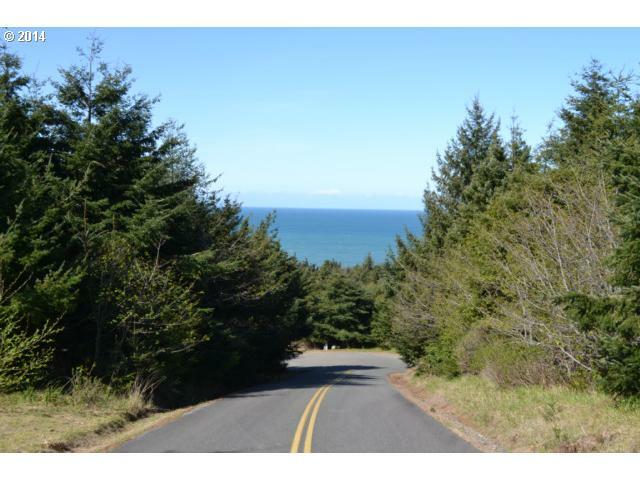 Photos are of the lot, the road heading west and the beach located about 1/4 mile west.